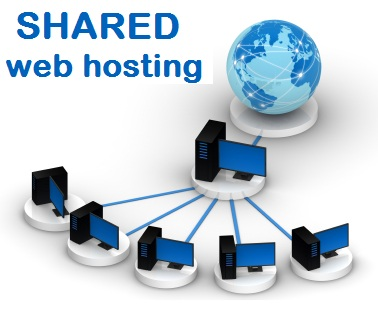 The Hosting which has provided the services to the individual customer with minimum limited resource uses the facility. This type of hosting provider generally providing the services to small and lower business value customer only. A company makes the predefined plan and features for customer and customer will select that plan and hosted their website at spending very low cost. 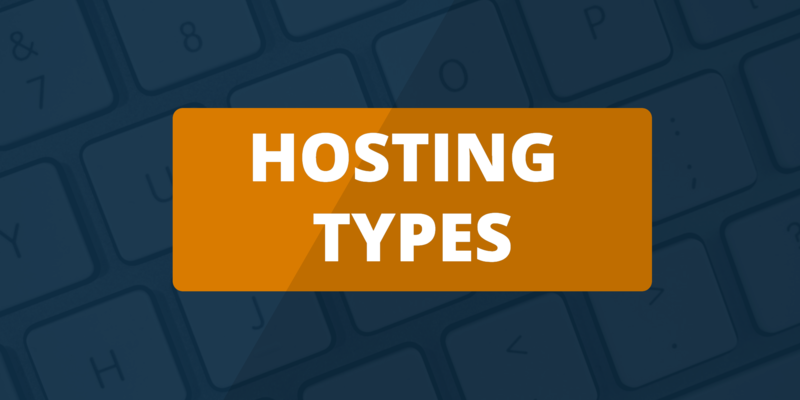 Generally, the shared 2.server hosting recurring cost is a yearly basis. Under this hosting, some Hosting company will collect more revenue and profit from the customer. 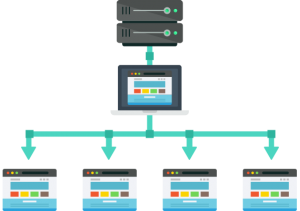 generally on simple configuration server, they can host more 500 websites. 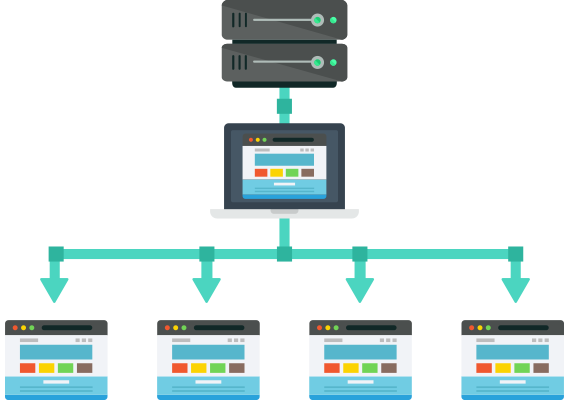 Reseller hosting services is a type of web hosting where reseller account owner has the ability to use their account to allotted hard drive space and bandwidth and another feature to host websites on behalf of third parties. The reseller purchases the host’s services wholesale and then sell them to customers, possibly for a profit. A certain portion of hard drive and bandwidth and other features are allocated to the reseller account. Generally, the reseller hosting recurring cost is a yearly or half-yearly basis. 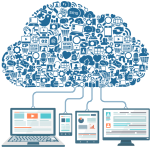 Reseller has generally inherited the offer and other features from parent company from where they have purchased the reseller hosting. Most of the company are providing reseller hosting for more profit. 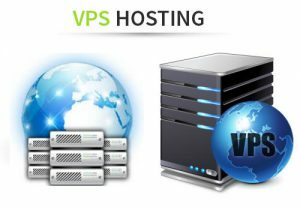 VPS acronym of Virtual Private Server Hosting is an innovative approach to partitioning the high configuration physical servers into several or n times virtual machines. It is the future of modern hosting as it provides the power and functionality of a high-end dedicated server at a much lower price. By purchasing a VPS you get a 100% individual machine with root access and it acts as own dedicated CPU and RAM. Our Virtual Private Servers are powered by third-party software as VMware is the best-known name in this technology. Generally, the VPS hosting recurring cost is running with yearly, half-yearly, quarterly and monthly basis. Dedicated Server hosting services mean that the individual machine which has configured as per customer requirement has allocated for one customer for a specific task or for their individual work. It is costlier in comparison with VPS and another hosting. 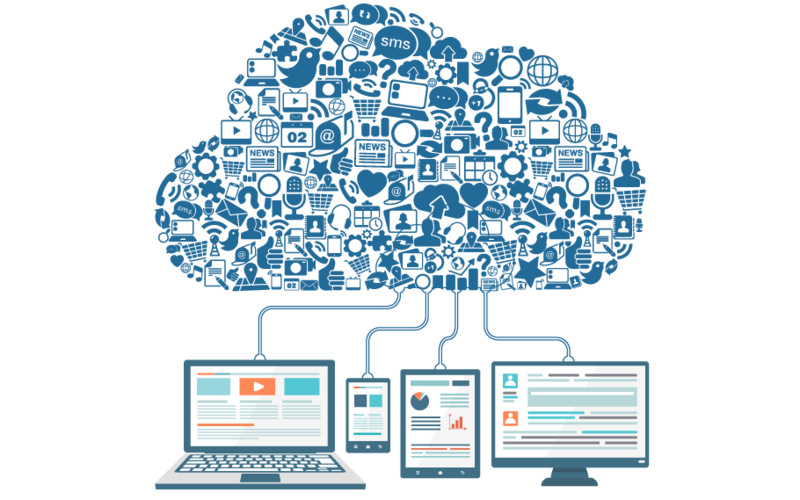 Dedicated hosting is simply configured on customer demand which located in a data center somewhere in which you have complete control over, and hence is “dedicated” only to you. The data center will usually have network operations dedicated staff who will be able to assist you with some basic functions, such as resetting the server or upgrading hardware, firmware, operating systems and more; however, in general, a web developer or system administrator is in charge of the server. Some of the big company’s having their own data center for their personal use. The dedicated hosting provider is mostly having their own data center and dedicated staff for managing the server. 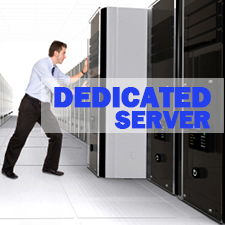 They are providing managed and unmanaged dedicated server. Dedicated hosting also the recurring cost is running with yearly, half-yearly, quarterly and monthly basis. Managed Server: Managed server are those servers where server provider company providing the managed support services with predefined cost. Unmanaged Server: Unmanaged server is those servers where server provider company does not provide any technical support to their customers. Customer manages their server by own technical team. A colocation (colo) is a data center facility in which a company can hire space for servers and other computing hardware. Co-location Hosting is indicating the location of the server. Where the server has physically existed. Its a demand from a customer that where he/she want the location. The server is physically located at the data center and what is the location of the data center at which continent, Country, and local physical address. Co-location is high-tech real property, or outsourced data center area, where you can run your company-owned software and hardware. When your website uses the virtual resources of various servers to provide all the aspects of hosting your site. The load is balanced, security is needed the care of and device resources are available virtually so they can be used when needed. The group of servers in the cloud.